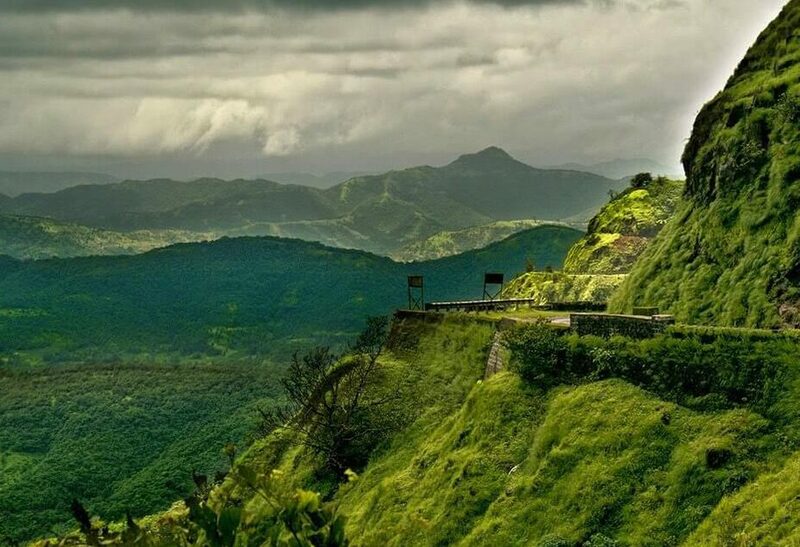 Pune was always blessed with its lush green forests and a perfect weather which is the best during Monsoon. 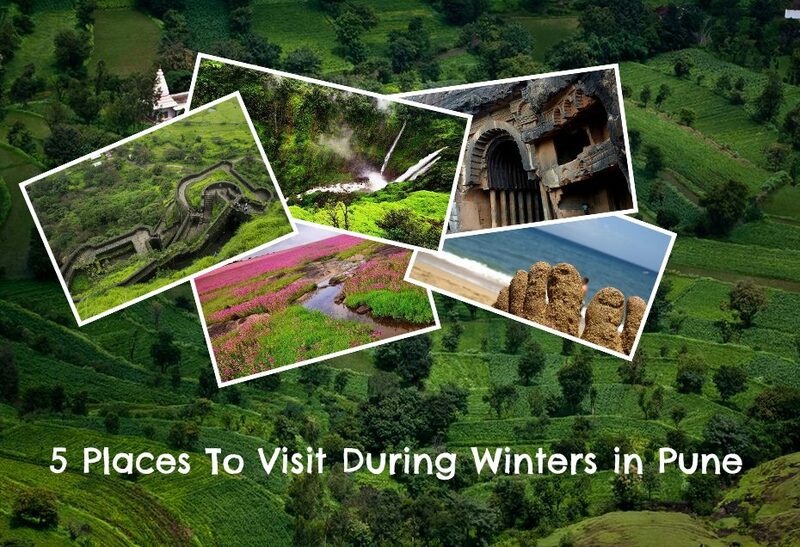 The clouds pattern sometimes make you fall in love with the City and don’t miss the countryside attractions that Pune offers. 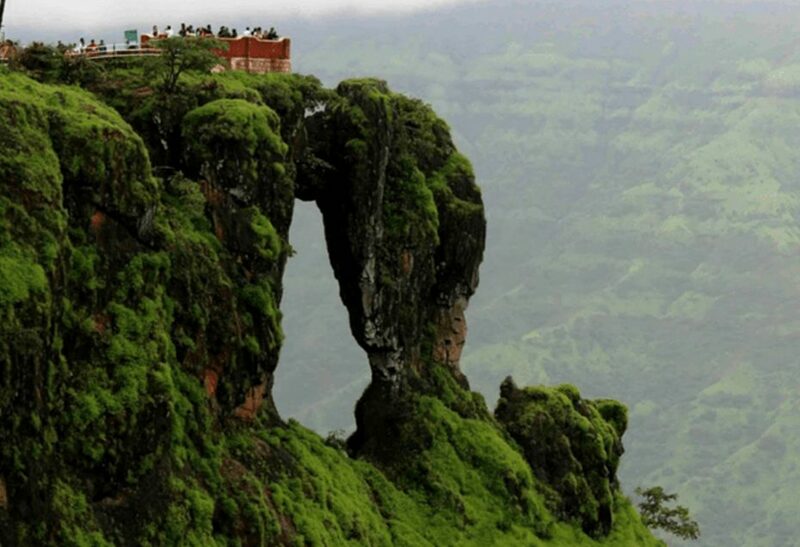 Places close to Mumbai and Pune have a portion of the sublime spots with green slopes, rich timberlands, streaming springs making for the best experience of trekking in Maharashtra. 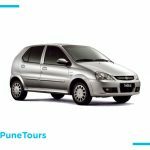 PuneTours.com is always ready for Punekars who love travelling with family and their friend’s group by providing them with a hassle free ride in the spacious Tempo Traveller. Want a Tempo for rent? 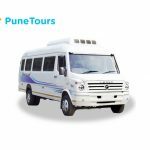 PuneTours is one of the best tempo traveller service provider in Pune. We have a very good range of high class tempo travellers from Pune to Outstation. If you are organizing trip for Pune or outstation tour packages through tempo traveller we can deliver you best deal you need. 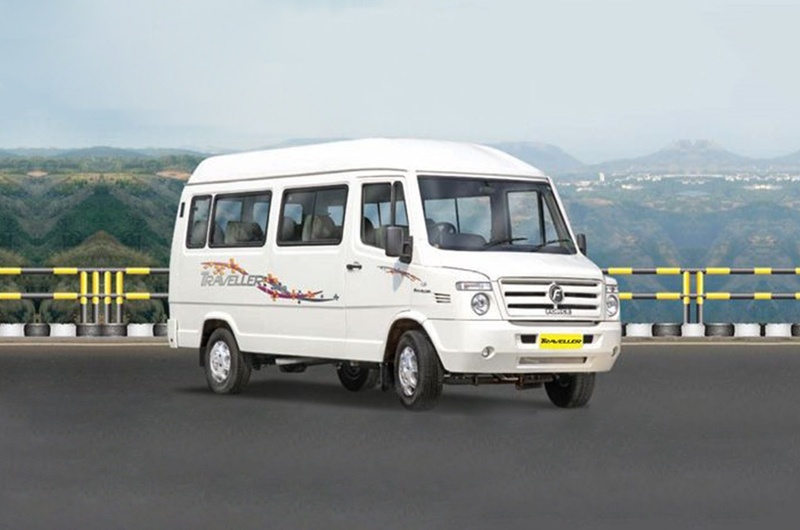 We provide hassle free tempo traveller facility in and around Pune with exciting tour packages like Thosegar Falls near Satara , Bhimshankar , Wai , Panchgani , Kamshet , Lavasa , Lonavala etc with the best Tempo traveller hire charges. We also take good care about how to guide our clients for traveling in India. We believe in offering our clients complete satisfaction during their trip without worrying about anything. We provide all these services in affordable prices and best quality. We additionally direct our customers from time to time during the trek, what to do or what not to, this improves the situation regarding safety. We have various types for ac and non-ac luxury tempo traveller in Pune. For all Kind of tour packages, picnics and personal uses with standard features, so you can enjoy music, watch led tv, ac interior and your complete luggage is kept securely in the storage space of the tempo traveller hire in Pune and protected seat for your children. High-Quality Service – One of the things that many customers of PuneTours say is that they consistently have high-quality service. All of the drivers that work with or for the company have been trained and they are incredibly friendly and easy to work with. Trained Drivers- All our drivers have been trained for their specialty vehicles. They are always instructed to follow the safety rules and put the customer’s safety as a priority above all else. Fair Pricing System – The pricing system is incredibly easy to understand and it’s actually incredibly fair as well. As you likely know, standard taxi services charge you by the mile. PuneTours works in a similar way, and will charge you for every mile. 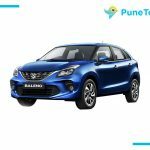 We operate car rental services for outstation trips and local usage billed by the hour; for example, if you need a Toyota Innova for a full day or half day usage in Mumbai or want to do a weekend trip to Lonavala from Mumbai.